The Nighthold – it’s the Legion raid dungeon which is the largest in this expansion, where 10 bosses led by Gul’dan are waiting for you. 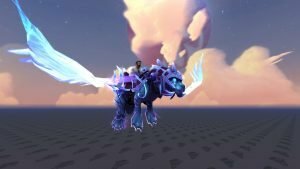 Gul’dan’s kill is a last point for receiving a fine mount Arcanist’s Manasaber. But before receiving a task for kill of this boss you will need to finish nine large chains of quests. Each chain will include about ten various quests. The first chain of quests has been started on October 25th, 2016 and every week added one more new. In total their nine. Some players have begun performance of these quests at once, and some have put away for later as it is possible to complete them all at once. If you don’t want to be engaged in these routine quests, then we will complete all chains for you, and we will also provide you fast kill of Gul’dan then having handed over all quests you fill up the collection of mounts with Arcanist’s Manasaber. Important! For accomplishment of this service you need to have completed achievement Good Suramaritan which opens the first chain of quests for Arcanist’s Manasaber. If you have no achievement Good Suramaritan and you don’t want to spend time for completing this, then you can order it from us as an additional option. 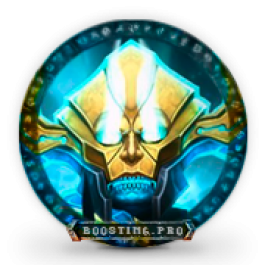 Generally boosting takes about 10-14 days, after order was processing. 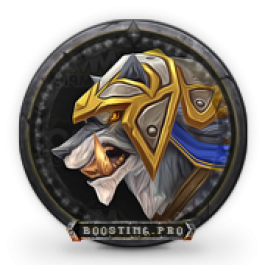 When doing Arcanist’s Manasaber mount boost we can stream or do screenshots on different stages of the boost, if you request it. 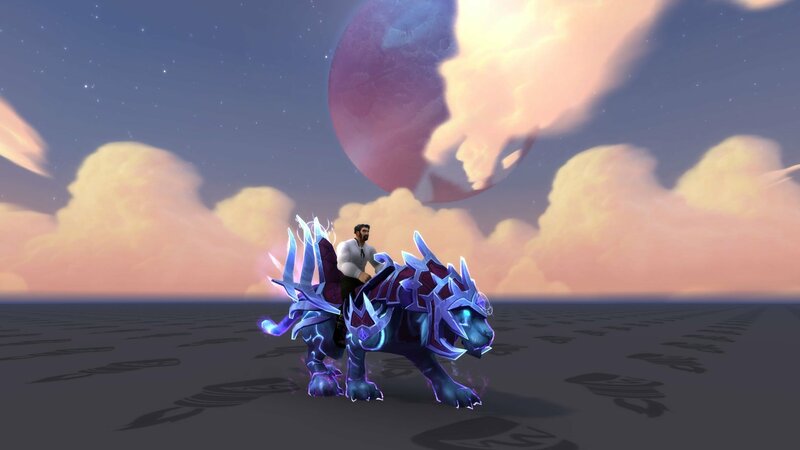 Arcanist’s Manasaber mount is available for following regions – Europe, America, Russia. 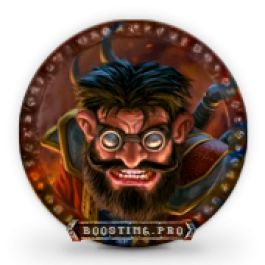 Ordering Arcanist’s Manasaber mount boost you can also buy additional options and thus save significant amount of money compared to ordering extra services one by one. 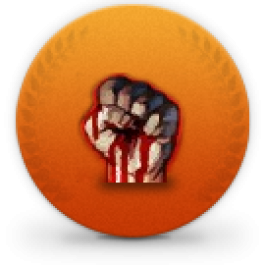 It is necessary the completed achievement: Good Suramaritan. 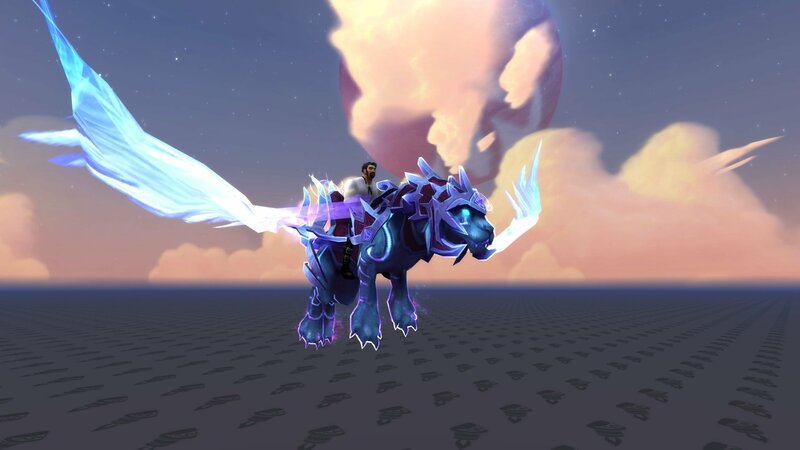 Cool mount. I’m so glad I bought it here. Thanks for your help.